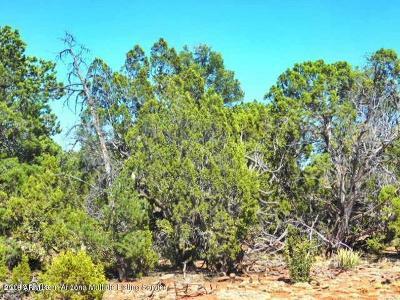 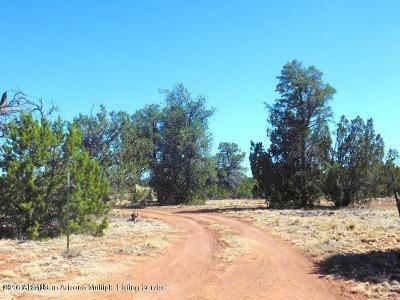 Close to pavement, abundance of trees and spectacular views is what you will find on this 36 acre parcel which is priced to sell. With the driveway in you will find numerous building sites to choose from. 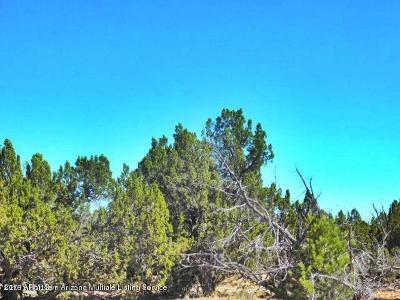 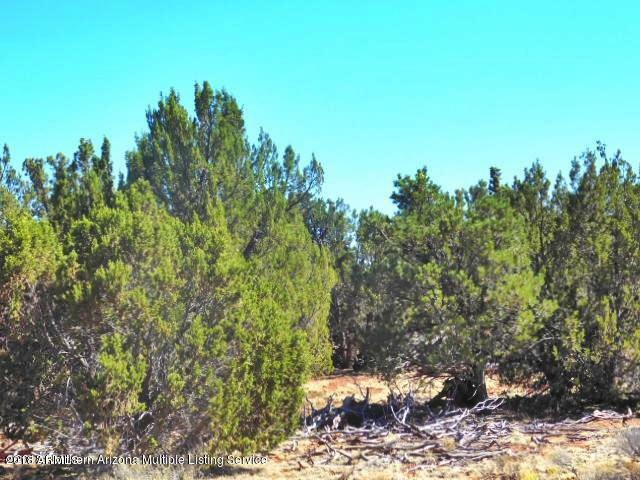 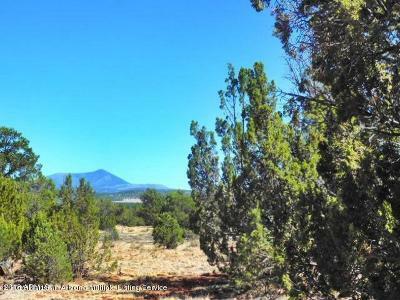 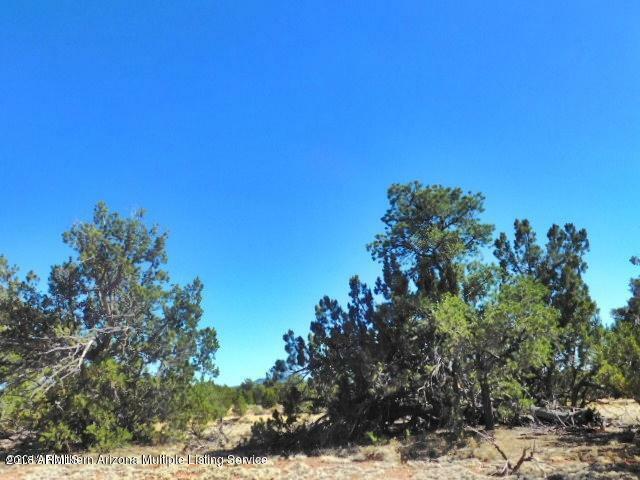 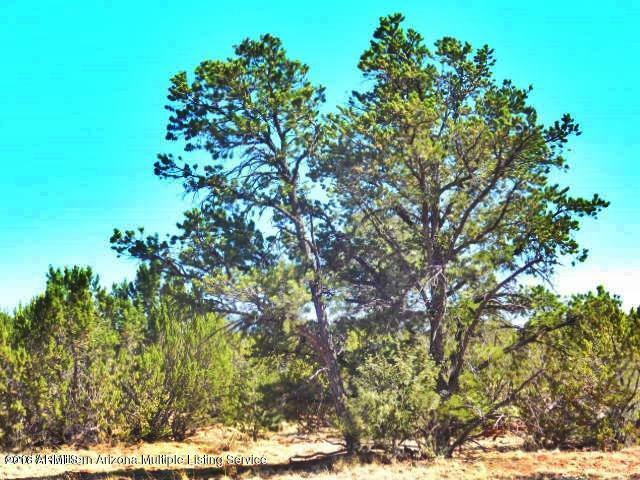 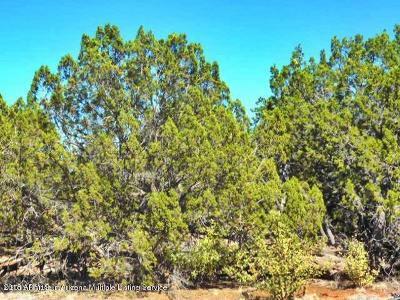 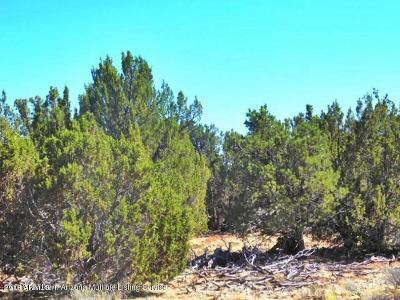 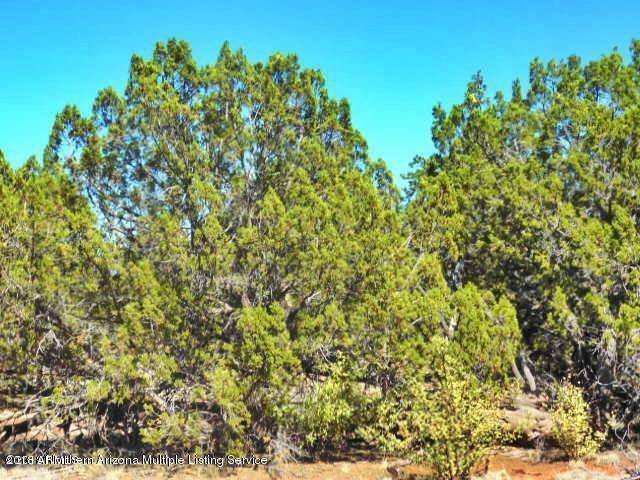 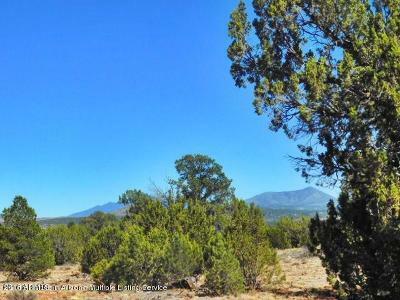 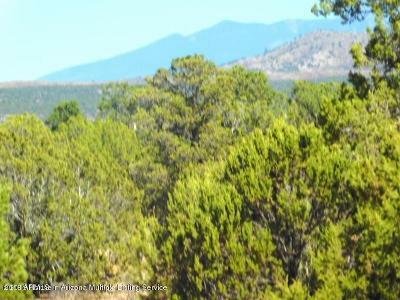 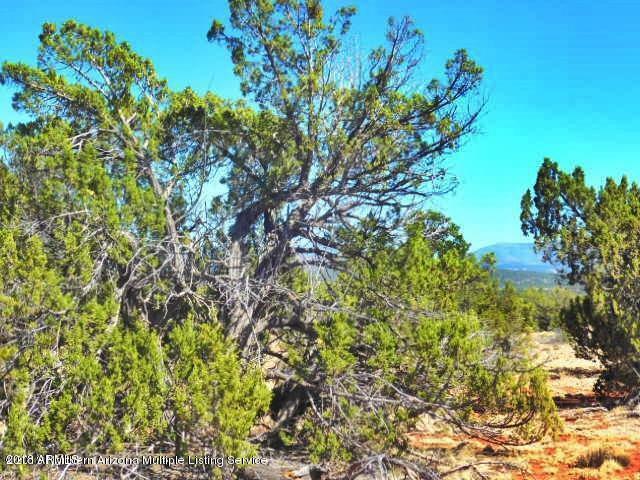 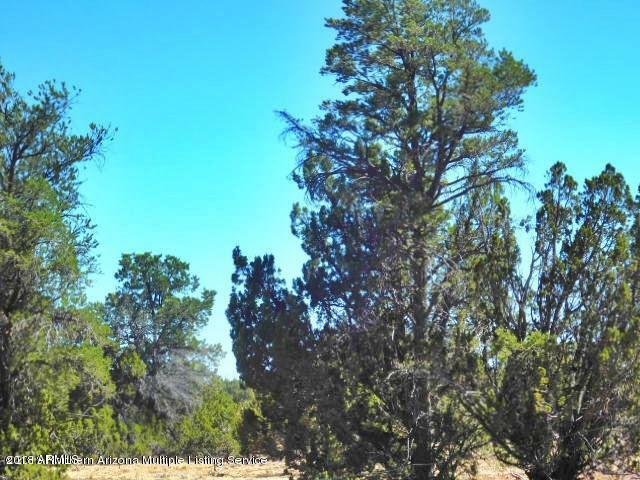 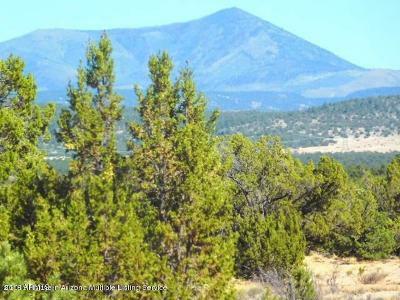 You will enjoy the views of the San Francisco Peaks from many different locations on this beautiful parcel.